Elizabeth is a public health policy professional with a interest and expertise in community health, public policy and primary prevention. Elizabeth’s prior experience includes working at the California Center for Public Health Advocacy’s (CCPHA) on their campaign to reduce consumption of sugar-sweetened beverages. She also served as their State and National Policy Coordinator (and later the State Policy Director), advocating for passage of state laws to improve the nutrition and physical activity of all Californians. Susan’s work has focused on certification, aging, hypertension, diabetes control, health promotion and cancer prevention. Her work on the campaign, California 5 a Day for Better Health! was adopted by the federal government in 1991 and has been emulated by at least 25 countries. In addition, she served on the board of the American Cancer Society and with the Institute of Medicine’s Committee on Progress in Preventing Childhood Obesity. She was selected as a “Healthy School Hero” by the White House Conference on Healthy School Environments. Tia has a strong interest in advancing equity and inclusion through systems change. Her leadership for CFPA’s programmatic work involves overseeing the development and execution of CFPA’s annual research agenda. Her areas of expertise include policy advocacy to optimize the federal nutrition programs, particularly school and summer meals, and harnessing research to drive public policy. Laurie has extensive experience in research, community organizing and legislative advocacy. Laurie is recognized as one of the state’s foremost experts on WIC, nutrition and health policy, and consults widely with federal, state and local decision makers, academics, and community based-organizations. Laurie has overseen numerous research and evaluation projects on federal nutrition policy, including a groundbreaking hunger survey of children in California’s Central Valley. She has advocated successfully on many bills and issues that impact the health and nutrition of the state’s most vulnerable populations. Laurie has been a catalyst or founding member of many of California’s current health advocacy organizations and coalitions, including the California Food Policy Advocates and the California WIC Association. Laurie serves on many statewide advisory boards and was named an Atlantic Policy Fellow in 2005. In her work at CANFIT, Arnell has led the design and management of physical activity and nutrition training and technical assistance projects under grants and contracts from a variety of foundations and government agencies (e.g, USDA, CDC, Office of Women’s Health, Kaiser Permanente). CANFIT has goal to collaborate with community-based and youth-serving organizations to identify local solutions and support the development of culturally competent policy and practices. Prior to CANFIT, Arnell was Project Coordinator of the Hunger and Chronic Disease Prevention Program of the Contra Costa County Health Services Department, a professional chef, and organic farmer. Kali’s research and job experiences explore integration of systems approaches to design healthier food systems that thrive. She has experience working in diversified vegetable production, and with CAFF she provides food safety technical assistance to farmers as they further develop their practices to meet new requirements. 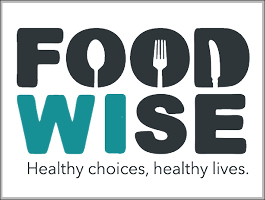 Emily supports nutrition education programming for FoodWise and serves as a resource and advisor to county colleagues. She provides leadership for school-based policy, systems, and environmental change strategies, including Smarter Lunchrooms, School Wellness Policies, and Farm to School. Emily has experience working with child nutrition programs, local food and agriculture, nutrition education, and global health initiatives. 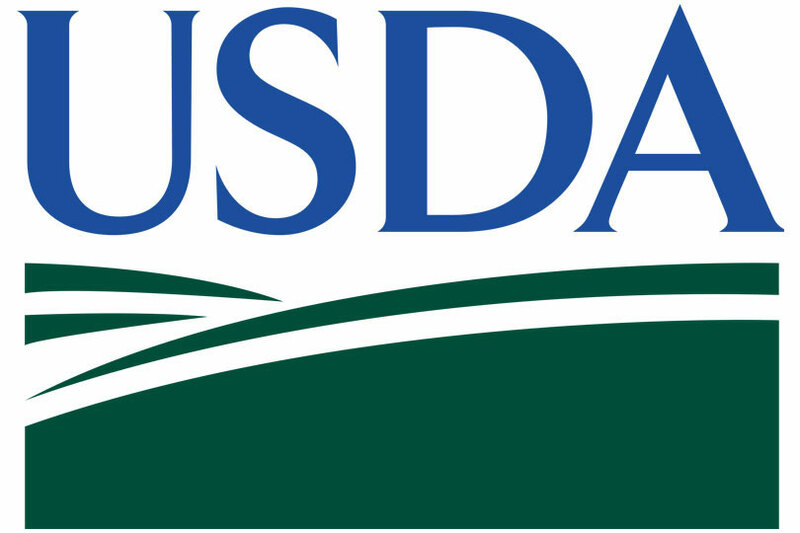 Previous roles include Coordinator for the National School Lunch Program with the Idaho State Department of Education and Farm to School Program Coordinator with REAP Food Group. Dr. Crawford studies ways in which nutrition programs and policies can improve children’s dietary intake and reduce obesity. Prior to joining the Nutrition Policy Institute as the Senior Director of Research, she co-founded and directed the Center for Weight and Health at the University of California at Berkeley for 15 years. She has served on many distinguished task forces and committees focused on reducing obesity and improving health outcomes. Dr. Gosliner has dedicated her career to understanding, teaching about, and working to improve policies and programs that affect population health and nutrition, with a focus on eliminating health disparities and improving federal food and nutrition programs. She has conducted and studied interventions in schools, childcare centers, WIC and SNAP-Ed, and is particularly interested in the nexus of research, public policy and community-based efforts to improve health. In 2013, she was awarded a position as Health Policy Fellow by the Robert Wood Johnson Foundation, where she spent a year working in Senator Kirsten Gillibrand’s office in Washington, DC. Gail’s research focuses on the evaluation of school- and community-based programs and policies that aim to reduce obesity, improve dietary intake and/or increase physical activity. She also leads or participates in other activities (literature reviews, expert panels, etc.) to inform program and policy directions concerning obesity, nutrition and physical activity. Suzanne integrates project/fund development and communication planning in her role at NPI. Her research interests are in food, physical activity, community health evaluation, and measurement using the population dose concept. Dani works in research project management for numerous federal and foundation-funded studies as well as overall organizational development. Her current research portfolio includes early childhood feeding and federally funded food programs, specifically the Special Nutrition Assistance Program for Women, Infants and Children (WIC), Child and Adult Care Food Program (CACFP), and National School Lunch Program (NSLP). Laura contributes to NPI’s work on drinking water, food security and the charitable food assistance system, and the impact of community nutrition and physical activity on children’s health. Leslie serves on the Prevention Institute senior management team and directs the Health System Transformation team, focused on promoting community-level prevention through the development of model practices for healthcare-community partnerships, and policies and payment mechanisms to support these practices. Leslie’s work involves developing tools and materials to support local and state initiatives; and guiding government bureaus, foundations and community organizations throughout the country on effective environmental approaches, coalition building, and interdisciplinary partnerships. Jenna has been providing farm to school expertise to schools and communities since 2006. After graduating from Berkeley’s MPH program in 2014, Jenna has continued to work with numerous school districts, educational institutions, non-profits and state agencies to develop institutional support for farm to school activities. Katie Johnson supports community nutrition programs and conducts applied research in the Central Sierra counties of El Dorado, Amador, Calaveras, and Tuolumne. A long-time resident of the Sierra foothills, Katie is passionate about fighting chronic disease and improving nutrition in the region. She has experience implementing policy, systems, and environmental change strategies, developing strategic communications, teaching about nutrition and health, and coordinating community-engaged research projects. Johnson is also an International Board Certified Lactation Consult, and advocates for systems approaches to improve breastfeeding support. Dr. Jones-Smith is an obesity epidemiologist who studies social, environmental and economic causes and correlates of obesity risk. Specifically, her research focuses on investigating distal drivers of nutrition-related health inequities. Recent publications include articles in The American Journal of Preventive Medicine, Maternal and Child Nutrition, and Public Health Nutrition.